Living the Country Life is a special 95.3 WIKI program full of ideas and inspiration for your place in the country. 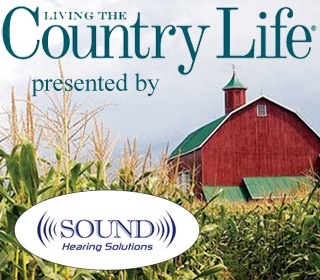 Living the Country Life airs twice each Monday through Friday on 95.3 WIKI. The show at 9:30 a.m. is presented by Sound Hearing Solutions in Madison. 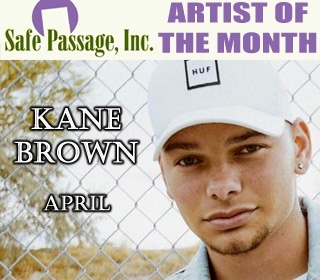 The 3:30 p.m. program is presented by Centra Credit Union. We'd like to feature you on the radio show! Send us an email at staff@livingthecountrylife.com and tell us all about you and your place in the country. The RSS feed could not be loaded.